In need of a great book of historical fiction? I have just the book for you! This is my first published book, WEAVE A WEB OF WITCHCRAFT. The story is based on the lives of Hugh and Mary Parsons of Springfield, Massachusetts. This is the haunting tale of Hugh and Mary Parsons of Springfield, Massachusetts. Using actual testimony recorded in their depositions and trials, the book recreates the story of this ill fated couple. Happily married in 1645, their life slowly disintegrates into a nightmare of accusations, madness and death. 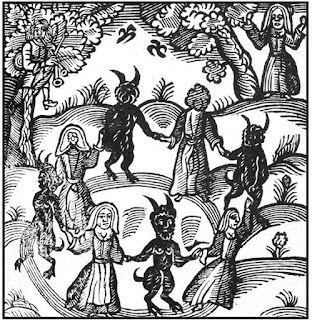 By 1651, Hugh is accused of witchcraft by his own wife and soon the entire town turns against him. Hugh's friends and neighbors tell outlandish tales of unnatural occurrences, ghostly lights and mysterious beasts then point the finger of blame squarely at Hugh. 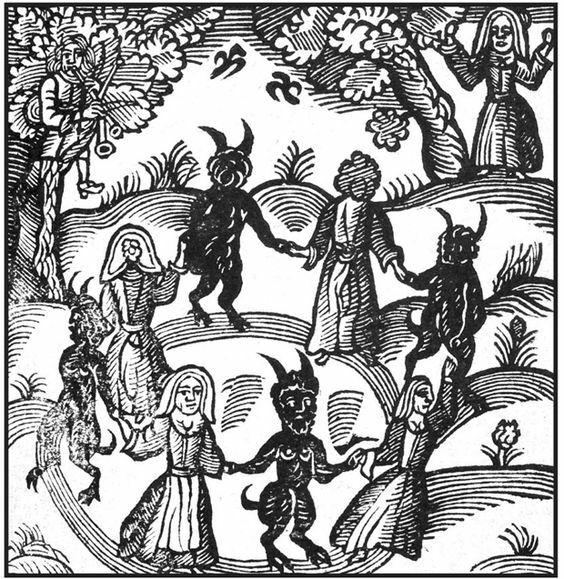 In a wild turn of events Mary confesses that she too is a witch and has danced with the devil. Both Hugh and Mary are deposed and sent to Boston to stand trial for witchcraft before the General Court of Massachusetts; one is charged with murder. Their very lives hang in the balance. Exhaustively researched, this book is filled with vivid details of life on the frontier of Massachusetts, and brings to life the people who struggled for existence in the harsh world that was Puritan Massachusetts. Predating the famous Salem Witchcraft Trials of 1692 by almost forty years, this is the page turning story of a tragic couple whose life is overtaken by ignorance and superstition. 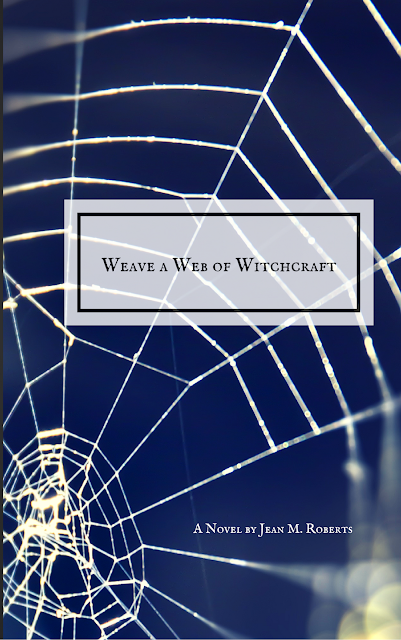 Check out WEAVE A WEB OF WITCHCRAFT now on Amazon. Kindle and paperback versions available. FREE with Kindle Unlimited! See also: BLOOD IN THE VALLEY my second novel. Set in the Mohawk Valley of New York during the American Revolution.